Your Numerology Chart: The Soul Urge 3 – What Drives This Superstar Show Stopper? The Soul Urge 3 is a powerful, creative and expressive Core Number to have in your Numerology Chart. Sometimes referred to as the Heart’s Desire or Soul’s Desire, the Soul Urge number contains powerful insight into your deepest and most eternal and spiritual motivating forces. Whilst your Life Path Number describes the direction of your journey through life, and your Expression Number reveals your gifts, talents and unique offerings to the world, the Soul Urge puts you back in touch with your essence. It can bring real clarity around your mission in life, and uncover your true lifes purpose, so if you’re looking for answers, the Soul Urge is quite often the missing piece that provides them. For the Soul Urge 1 reading, head here. For the Soul Urge 2 reading, head here. For the Soul Urge 4 reading, head here. For the Soul Urge 5 reading, head here. For the Soul Urge 6 reading, head here. For the Soul Urge 7 reading, head here. For the Soul Urge 8 reading, head here. For the Soul Urge 9 reading, head here. For the Soul Urge 11 reading, head here. For the Soul Urge 22 reading, head here. For the Soul Urge 33 reading, head here. What is the Meaning of SOUL URGE Number 3? When you look deep into your soul, you have an underlying and pressing need to communicate through creative self-expression. You need to do this, in order to inspire, heal, uplift, and energize others. Your soul’s urge is all about performance. However it manifests through your life, your ultimate purpose comes through best when you’re sharing your sense of optimism, enthusiasm, compassion, and joy. Your innate good-humour and cheerful nature makes you enormous fun to be around so it’s likely that you are never too far from a willing audience. At your core, you’re here to express your unique perspective and insight. You have a driving need to use your creativity through self-expression and this requires you to dig deep and get to know your own emotional life so that you can express authentically. You may have a tendency to skim across the surface and fall into the archetype of the fool, prefering to entertain and make people laugh rather than risk revealing your true self. But it is through doing this, that you’ll ultimately heal yourself and others. If there’s anyone who’s here to learn how to speak their truth, it’s you. 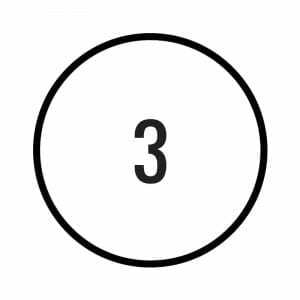 Understand that, like all aspects of Numerology, the pure vibration of the 3 is a goal and as the Soul Urge, this feels very much like an underlying drive that you can’t explain, even to yourself. But because of the way our Universe works, in order to reach this goal you’ll experience more focused and intense challenges, whilst on the path to mastering these particular aspects of your heart’s desire. You may face harsh critics or come up against crippling self-doubt. But it is by moving through these obstacles that you’ll reach mastery of this number. Some of the deep, emergent qualities you bring to the table are beauty, possible eccentricity, excitement, and even potential fame. Do not hide these parts of yourself. Your amazing sense of wit and humor, and your lighthearted communication style is likely to be one of your most effective tools in helping yourself help others. But only when you’ve tapped into your own authentic sense of self-expression, will you be a true inspiration for others to uncover and express theirs. When you reach this place, you will be well on the way to fulfilling your heart’s desire. If you give up on your dreams and don’t use your talents creatively, it’s likely you’ll battle with depression. You may also find yourself traveling down some unsatisfying and potentially destructive or addictive pathways. You must pursue your true calling, so it’s imperative for you to make efforts to focus on your inner calling. Fuel yourself with training and just enough disciplined practice to gain the skills you need, without dampening your creative spirit. Believe in what you must do and don’t be deterred from embracing and acting upon it. As a Soul Urge 3, you might feel life so intensely that it’s emotionally overwhelming. 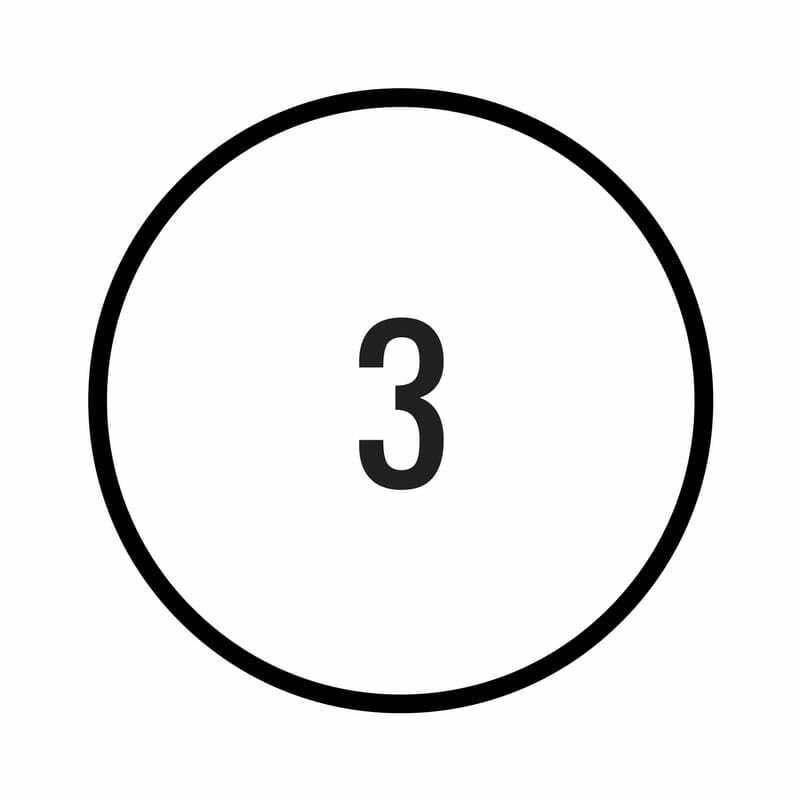 Often the 3 brings so many talents and ideas with it, it’s difficult to focus on just one – making procrastination or scattered focus a real hurdle. You’ll be challenged with learning to identify and embrace your own emotional life, but remember, doing this is the way to un-tap your true gifts. Some of your internal struggles might include emotional ups and downs or being judgmental and critical. Superficiality and gossip are defaults when you aren’t in alignment with your higher purpose. You’ll also have a tendency to over-think just about everything, so schedule in brain-relaxation or you’ll go nuts. Your compatibility in relationships will depend very much upon whether your partner shares your creative vision and your deep-seated urge for spontaneity and fun! Your need your relationships be stimulating and ever-evolving, in order to keep you interested at all. Unfortunately, it’s likely that when you feel the itch (be it 7 years or 7 weeks in) you’ll be looking around for more excitement elsewhere if your current pairing isn’t wild and passionate enough to keep your inner fire burning. Your most compatible numbers are the 3, 5, 6 and the 9. 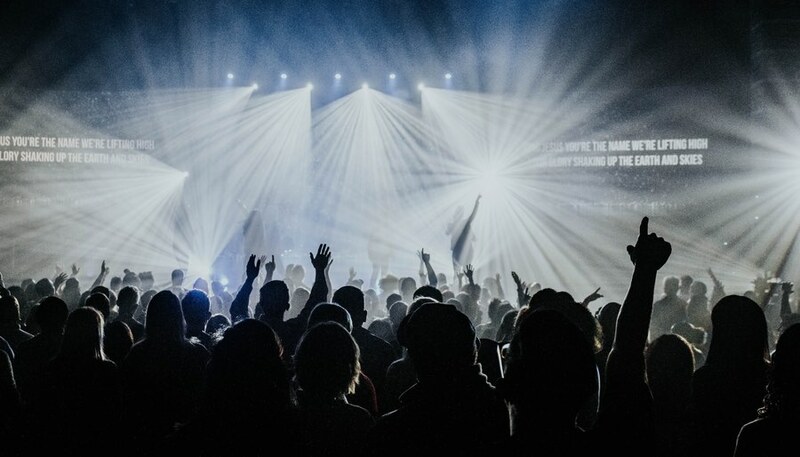 Often those with a 3 Soul Urge find that being “onstage” or out there in front of people doesn’t always feel natural, yet you’ll constantly attract opportunities that push you into the spotlight. For this reason, careers involving public speaking and performance of any kind may be a good match. Or they may not – perhaps finding ways to express yourself in more personal, one-to-one settings, or through art or writing may better suit you. Either way, finding a career in which you can be creative is imperative. The 3 Soul Urge calls you to express yourself and help others do the same in the most positive, funny, joyful way possible. It’s important to recognize that you’ll be challenged with the opposite of your calling – meaning, you may have trouble managing your emotions, resist the spotlight, and struggle to feel naturally joyful and optimistic when you feel you ‘should’. But these are all valuable parts of your path and offer opportunities to grow into your true calling.